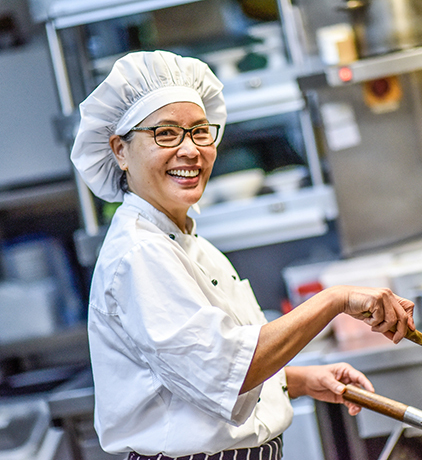 We believe the best recruitment strategy is to always hire on behaviour and attitude, which is especially important for those who may have never considered a career in hospitality! 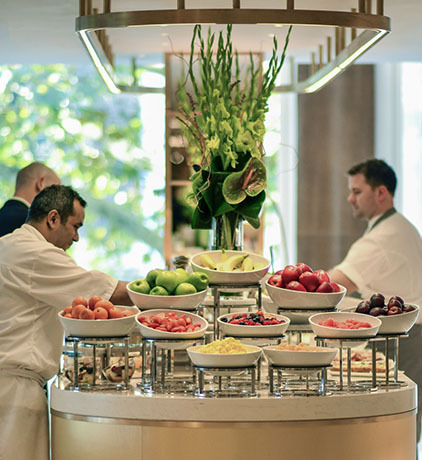 At Royal Lancaster London, we create an inspiring and fulfilling environment in which all our colleagues can realise their full potential. Our goal is to be the happiest hotel in London, so come and join our happiness now! 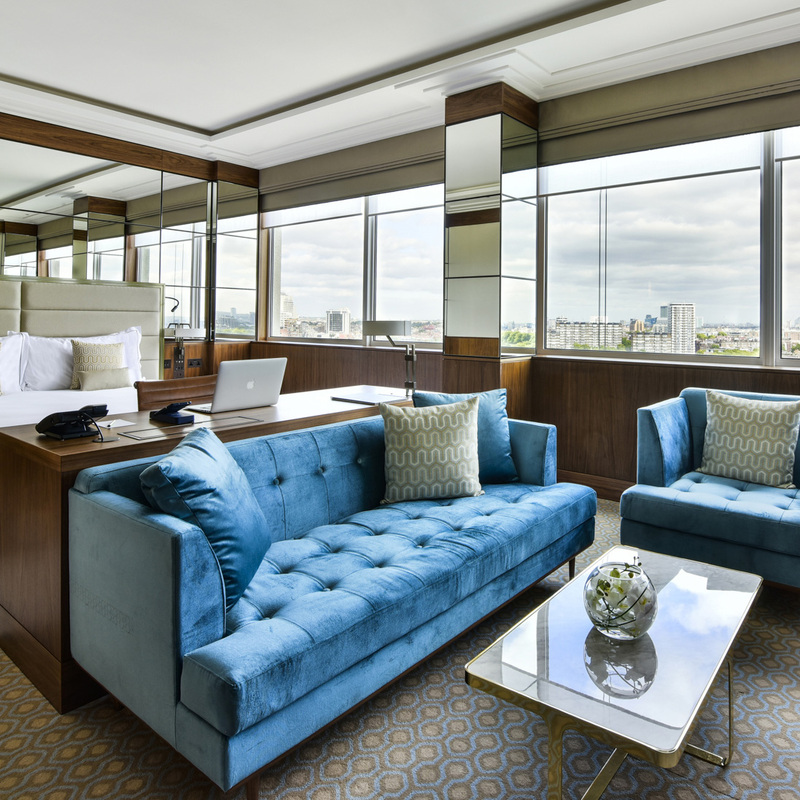 Royal Lancaster London is all about the delivery of exceptional services in our luxury setting. In 2017, we celebrated 50 happy years and our treasured reputation for truly charming hospitality. We endeavour to create an inspiring, fulfilling and enjoyable environment in which all colleagues can thrive and realise their full potential. Interns and Work Experience Students from all round the world have the extraordinary opportunity to share their vision and create the future with us, together. 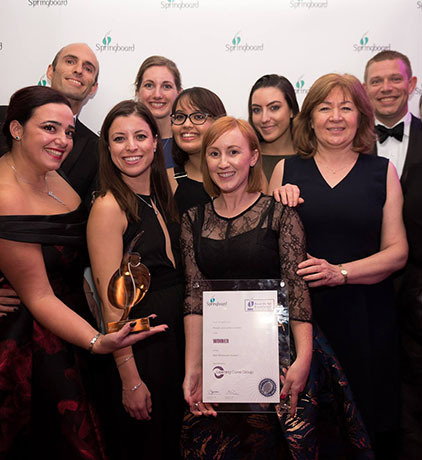 If you are passionate about delivering exceptional guest experiences and you have the right can-do attitude, energy and dedication, then find out how a career with Royal Lancaster London could be right for you.